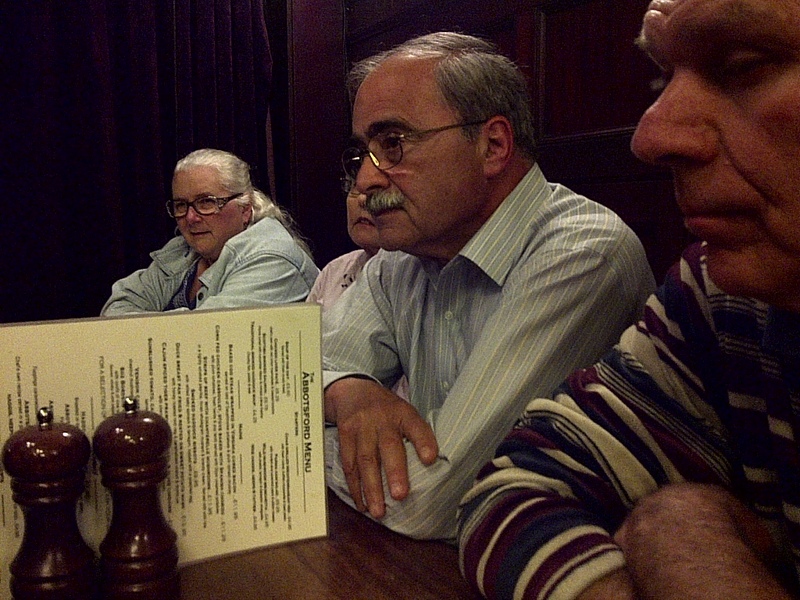 Shafers and Freedmans at the excellent Abbottsford Pub after dinner. Edinburgh, Scotland, UK. June 11, 2013. On the ENGLAND, SCOTLAND & WALES tour.